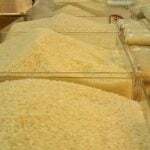 UNAIDS Country Director for Nigeria, Dr Erasmus Morah, has urged President Muhammadu Buhari to increase the funds allocated to HIV treatment in the 2018 budget from N1.5 billion to the required N7.5 billion. Lack of adequate data is affecting Nigeria’s ability to compete for international HIV grant, President Muhammadu Buhari has said. 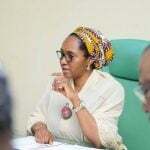 A total sum of US$100 million has been set aside by Federal Government’s partners in the fight against HIV/AIDS, to conduct a national survey to rebase the HIV prevalence in Nigeria. 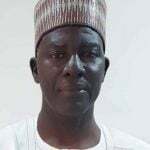 Dr. Sa’ad Umar Idris has been appointed as the substantive Director General of the Electoral Institute, TEI, by the Independent National Electoral Commission, INEC. 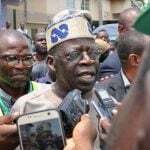 Asiwaju Bola Tinubu, a national leader of the ruling All Progressives Congress (APC), said on Sunday that his interest in the leadership of the ninth National Assembly had nothing to do with any personal or presidential ambition in 2023 as being speculated in some quarters. 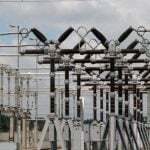 Worried by the inability of the 11 distribution companies to distribute power to many consumers, the Nigerian Electricity Regulatory Commission (NERC) has said it is considering a new regulation to allow third-party investors take up and maintain parts of the vast electricity distribution networks currently owned by the Discos. 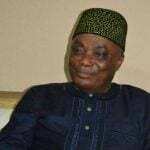 The Federal High Court, Abuja, on Wednesday, declined to hear an application brought by Sen. Peter Nwaoboshi for a stay of execution on the judgment delivered on April 3. 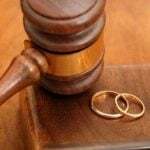 Ademola Odunade, the President of a Mapo Customary Court in Ibadan, on Wednesday dissolved a 15 year-old marriage between one Rukayat Lukman and her husband, Yekeen, over drunkenness and threat to life. 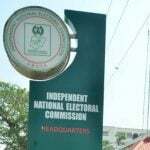 An election monitoring group, International Human Rights Commission, Geneva, Switzerland, has honoured the director-general of the Department of State Services, Yusuf Magaji Bichi, with an award. 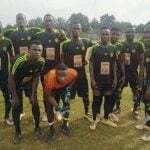 The management of Udala FC on Saturday expressed delight over their victory against FC Ifeanyi Ubah and advancement to the second round of the ongoing NEROS/Anambra Football Association (FA) Cup.